In addition to these bills, Rep. Hubbard is urging Governor Bentley to accept the $250 million loan offered by the Poarch Creek Indians in exchange for exclusive gaming rights in Alabama. Speaking of gambling, Sen. Del Marsh (R-Anniston) continues to push his own budget solution, which calls for a constitutional amendment that would allow the state to create a lottery and expand gambling. Marsh’s bill, SB453, was introduced this week. A hearing on the bill is scheduled for May 12 at 1pm. While budget talks continue, there is still no definitive information on the future of Alabama’s State Parks, which are slated to be cut by the legislature’s austerity budget. Special legislative sessions could be scheduled for this summer if the budget is not resolved before the regular session adjourns on June 15. Conservation Alabama will continue to monitor the budget plans being debated and advocate for the full funding of Alabama’s State Park system. 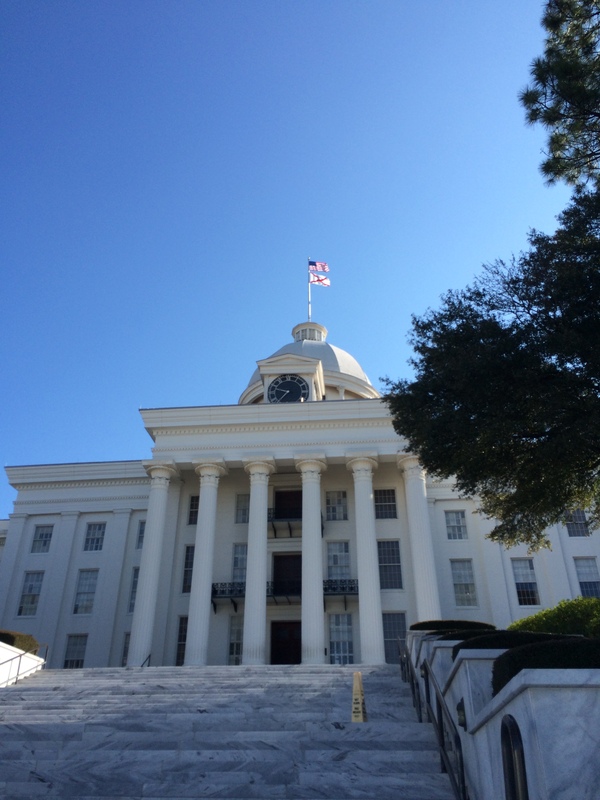 This week’s legislative news was dominated by budget talks and Sen. Cam Ward’s (R-Alabaster) prison reform bill, but one of the bills we’re following did make some progress through the legislature. SB260/HB283, the Healthy Food Financing Act, has been passed out of the House Committee on Agriculture and Forestry. This bill provides incentives for grocery stores to locate in Alabama’s urban and rural “food deserts” to address the lack of access to affordable, fresh foods in many of our communities. As always, you can track Conservation Alabama’s priority bills on our Bill Tracker, or sign up to receive our weekly Hot List emails for the latest from the legislature.